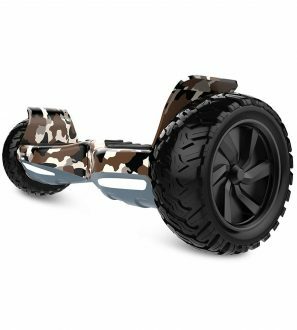 8.5″ off-road hoverboard for sale. 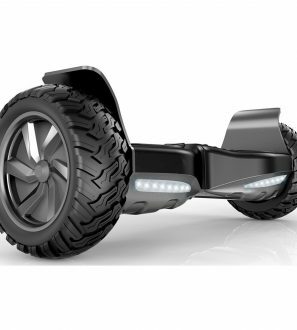 The hoverboard equipped with 8.5 inch threaded tires that allow smooth ride over all terrain. 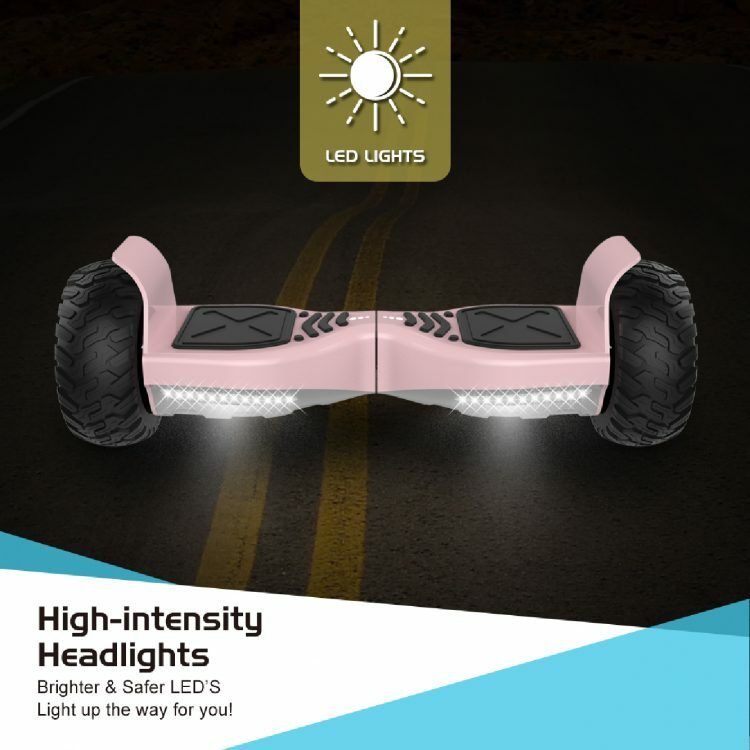 For the music lovers, we have added a Built-in high quality Bluetooth speaker to allow you play your music when riding the hoverboard. 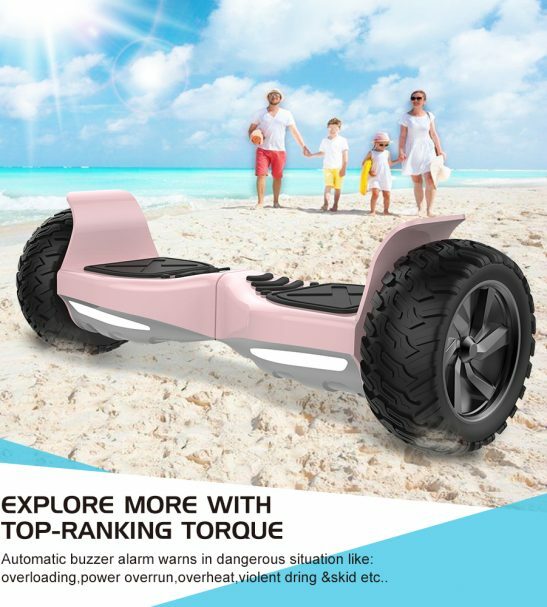 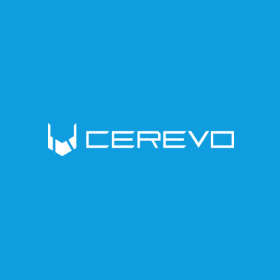 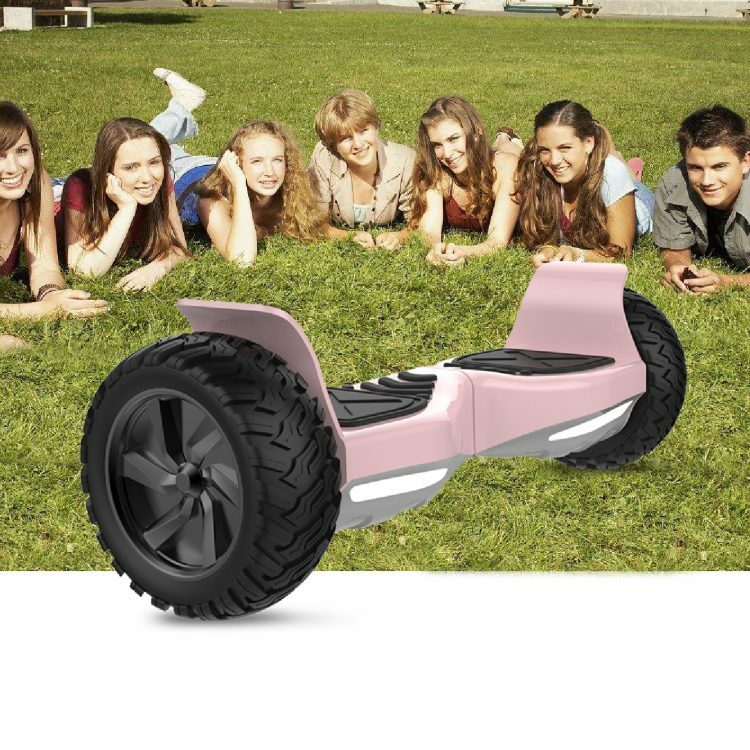 Stay safe & Have fun – Our Hoverboard is certified and approved by the CPSC, UL, CE, RoHS, FCC to provide you with self-balancing hoverboard that is not just incredibly fun and stylish but also completely safe to ride. 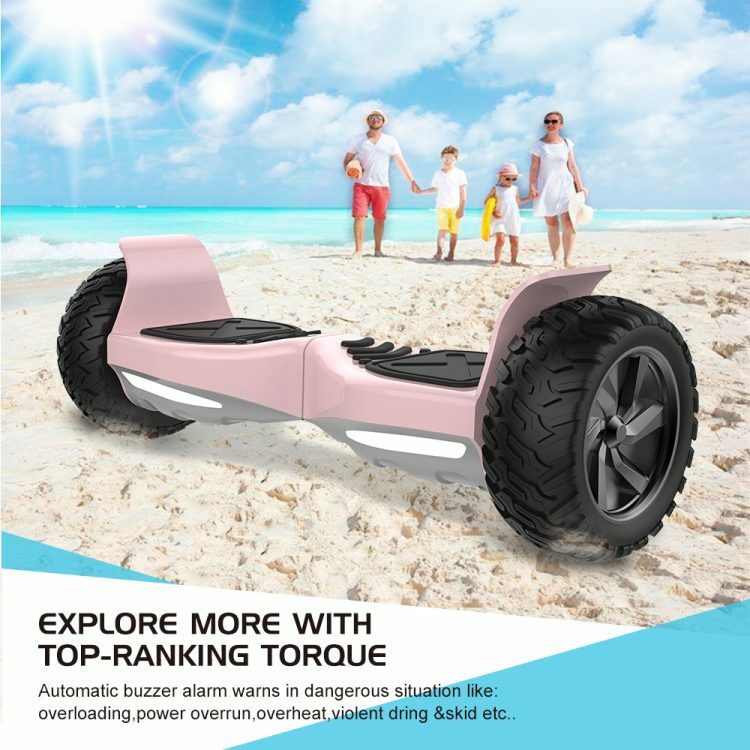 Our UL 2272 Certified self-balancing scooter pass all UL safety test as well so that you can have complete peace of mind. 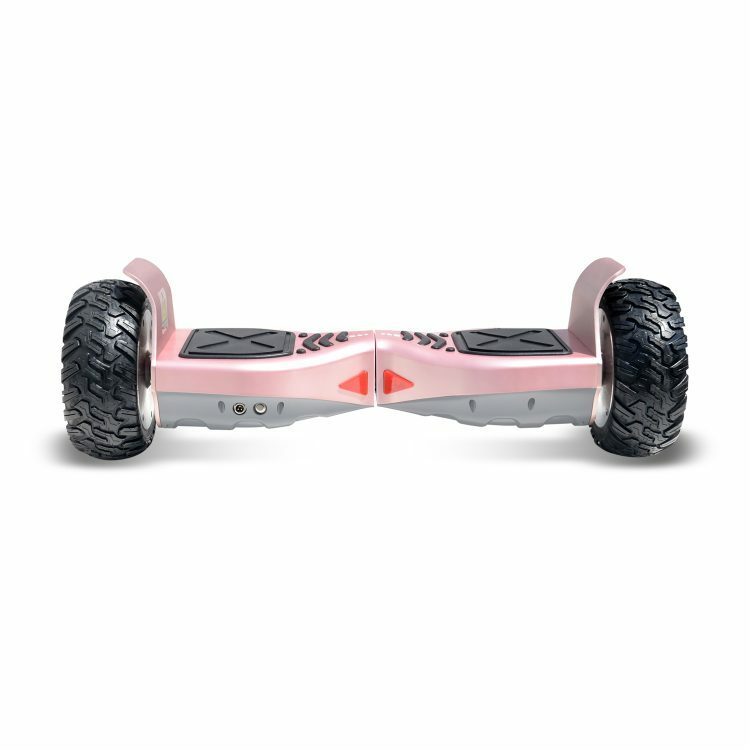 More power – The hoverboard has 400W Dual Motors that help it climb slopes as steep as 10 degree and last over 1 hour and over 6 mile range on a single charge, making it the most powerful balance board on the market. 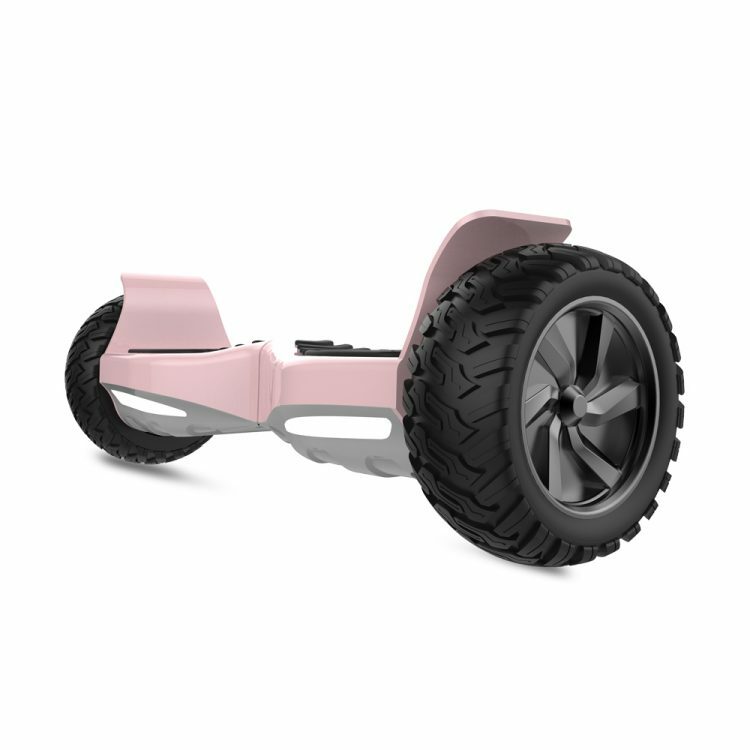 Bigger & Better – The Hoverboard is nearly 2x more powerful and 30% larger than the leading competitor meaning more foot space, a more stable ride and more control. 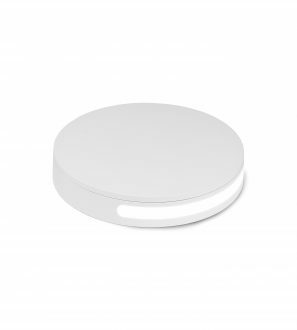 Plus the built-in fast 2 hour fast charging technology, it makes the most sophisticated product of its kind. 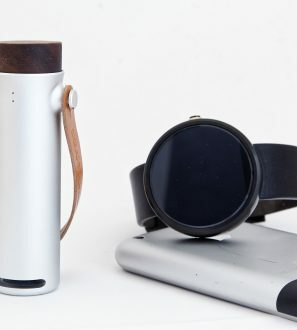 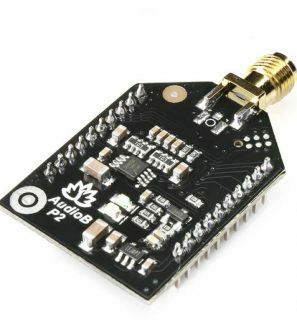 Bluetooth speaker – Connect to your on-board speaker via Bluetooth and enjoy your favorite music through your stereo speaker with premium sound quality while riding. 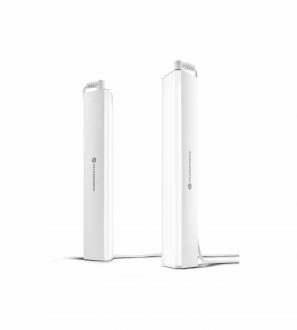 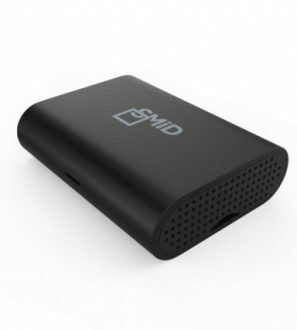 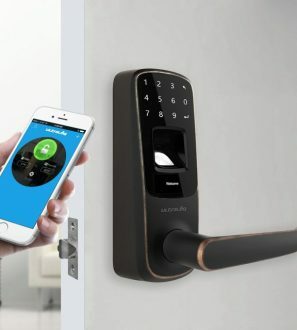 It can connect from your computer, laptop, iPhone, Samsung phone, or any other Android device. 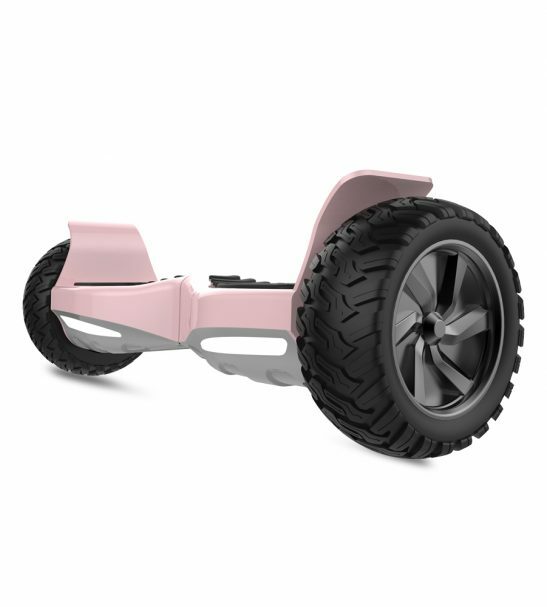 The perfect gift – Looking for fashion-forward, incredibly fun and up to date gift for someone special? 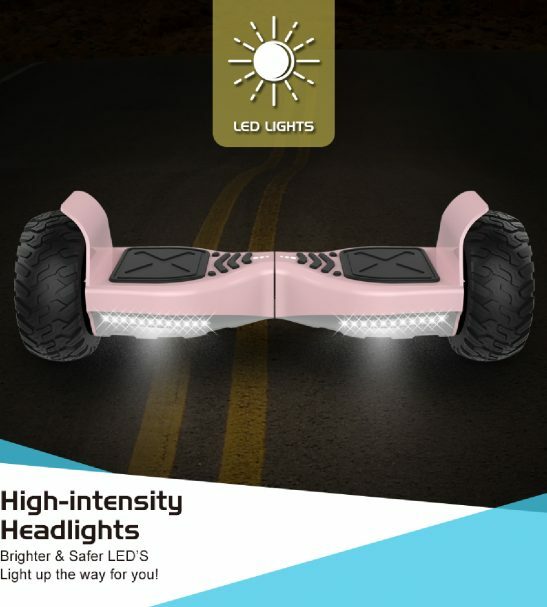 Hoverboard has you covered! 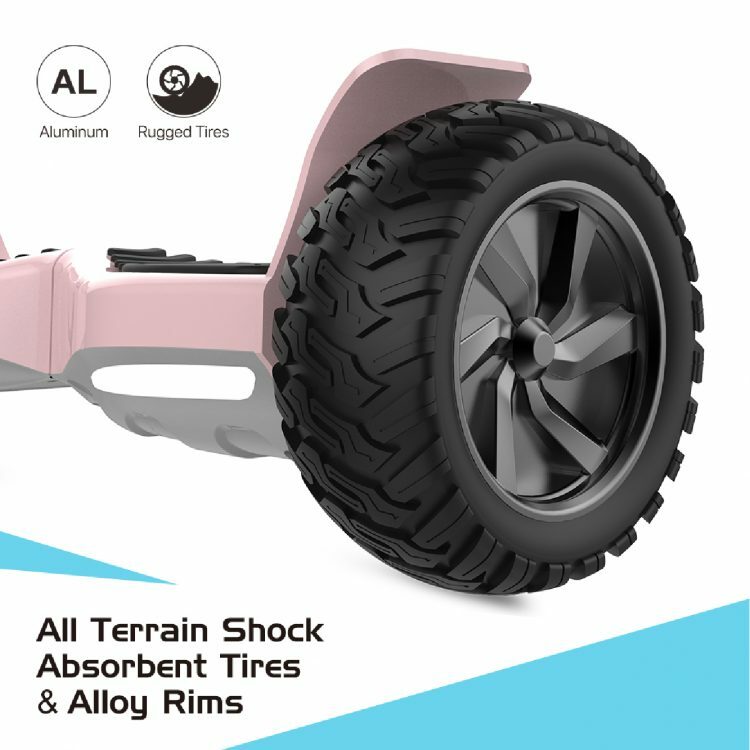 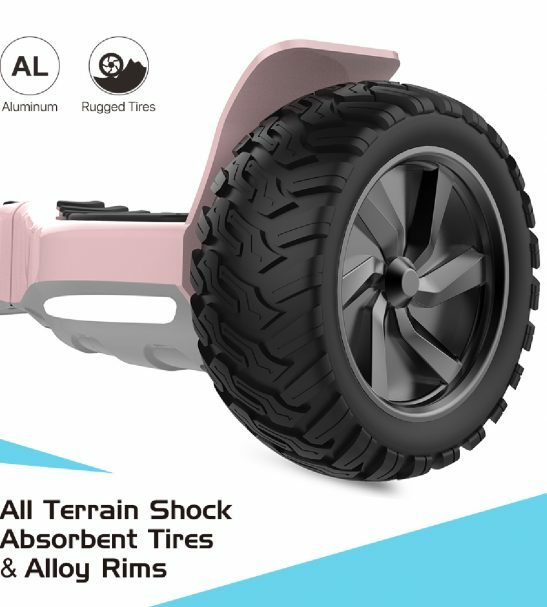 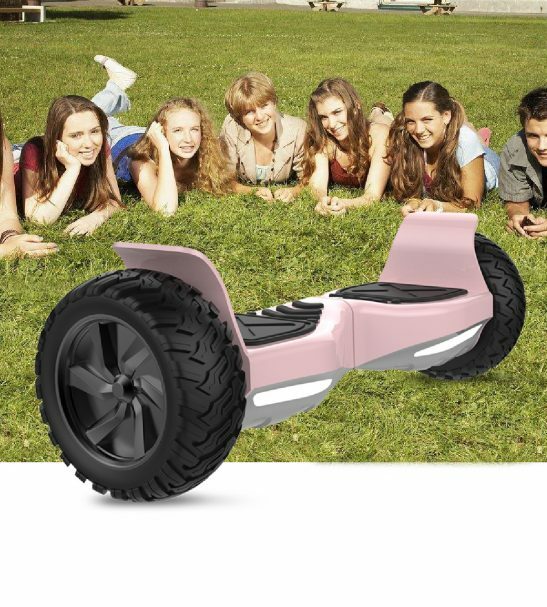 With its large 8.5 Inch Alloy Wheels, our scooter is the best gift for teen, and adults for all occasions including Birthday, New Years, Christmas. 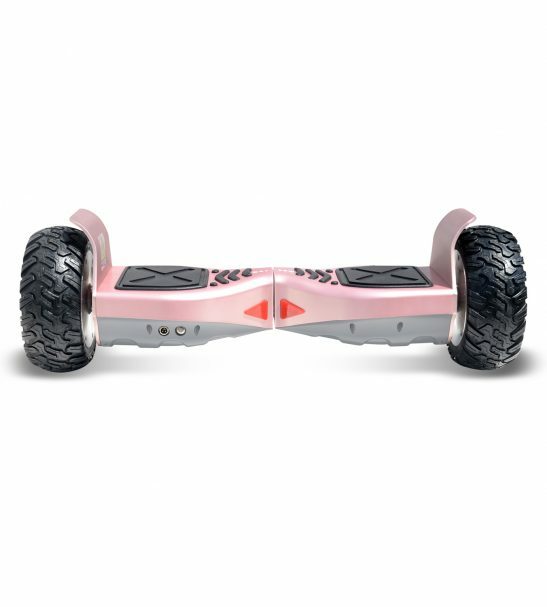 Valentine’s Day, or simply as a fun “Just Because” gift for someone special.